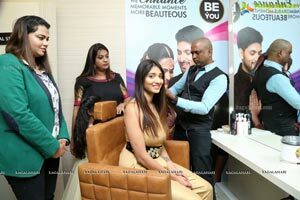 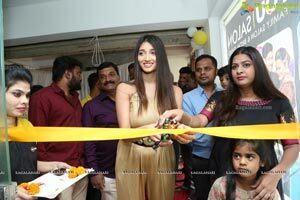 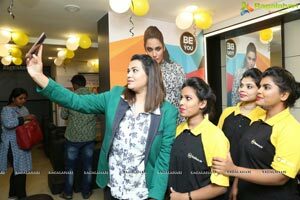 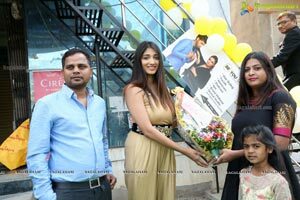 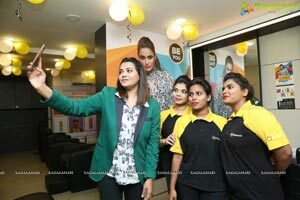 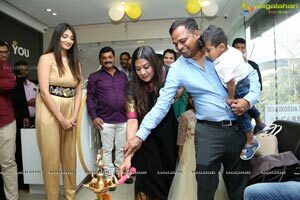 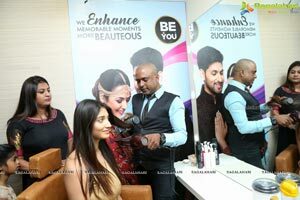 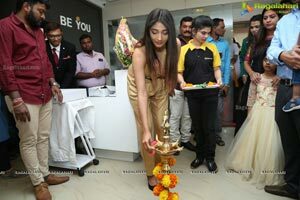 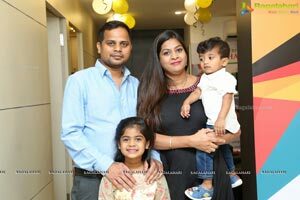 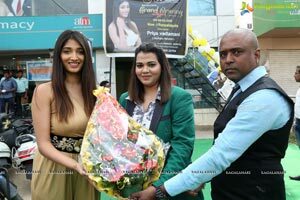 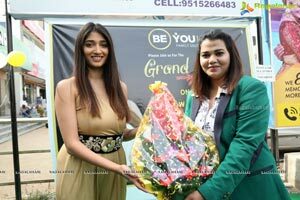 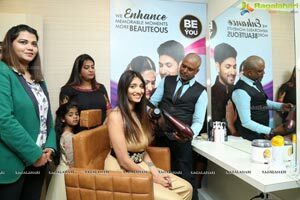 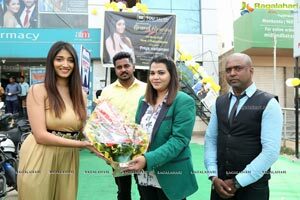 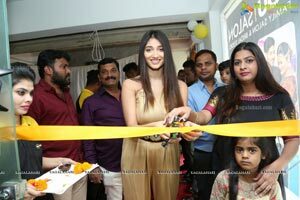 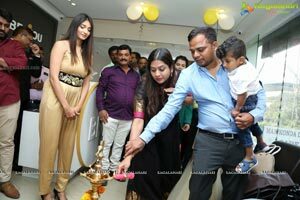 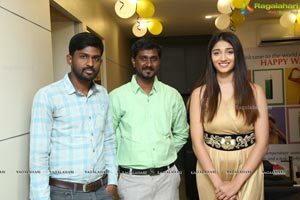 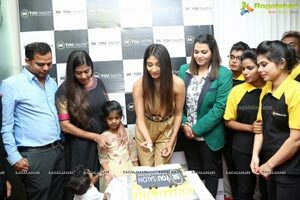 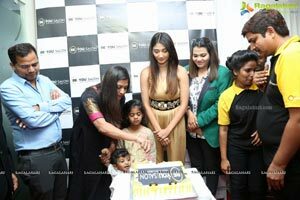 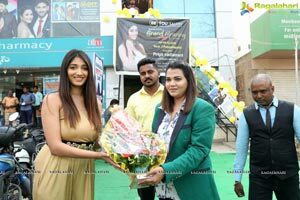 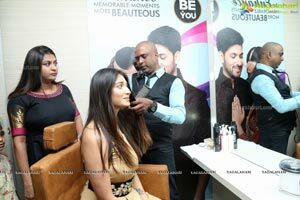 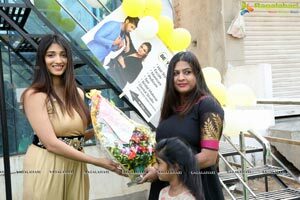 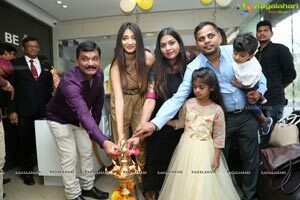 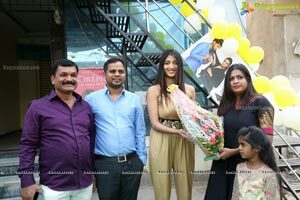 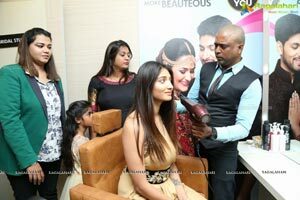 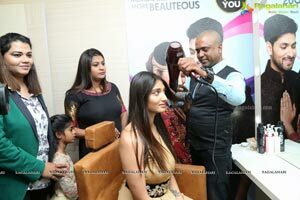 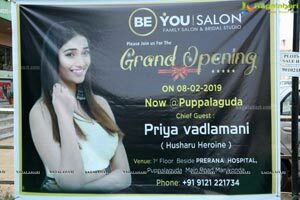 Be you, offers marine based facials through exclusive engagement with Thalgo Marine cosmetics and Painless waxing service in South India, Hair and Beauty Grooming services, Managing Partner - Raghu said. 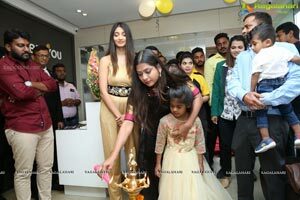 Also added that we plans to open 50 new stores by this year end on 50:50 model. 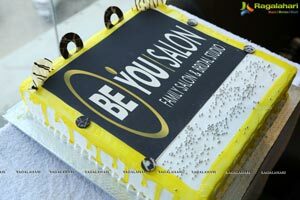 50:50 model means 50% company owned and 50% franchisee owned stores.